123HUB News October 2018. It is October already and the nights are starting to draw in once more. 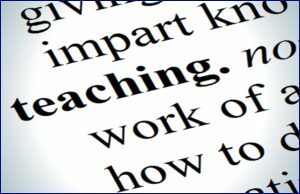 Time flies by and teachers remain very busy people who understandably find their spare time precious. 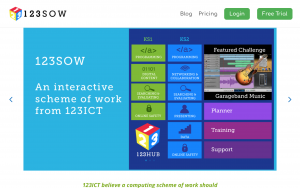 Why not let the 123HUB save you some of your valuable time and help you to find the right quality resources that you need? Our great new theme for October 2018 is ‘The Celts and Celtic Britain’! The Celts and Celtic Britain. The featured theme for October 2018 is the engaging topic of the Celts and Celtic Britain. 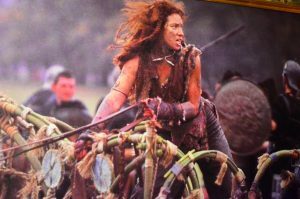 This period in history often conjures up images of warrior Britons battling against the Roman invasion of their country but what was it really like? Studying this period in history is really interesting for children, it also fits in well with Roman, invaders and settlers and prehistoric topics. 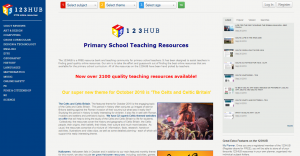 We have 32 superb Celtic themed websites on offerthat will help to bring the study of the Celts and Celtic Britain to life for students. Collectively, the resources cover the history and geography of Celtic Britain, the Celtic people, their origins, their beliefs, their tribes, their culture and much more besides. As usual, the resources comprise of a mixture of: information, facts, research, hands-on activities, illustrations and video clips, as well as some detailed planning – each of which will support this really interesting theme. Halloween . 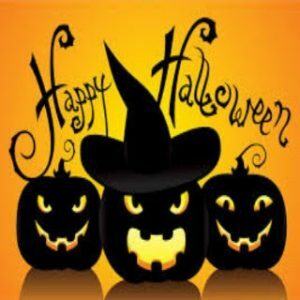 Halloween falls in October and in addition to our main featured monthly theme for this month, we also include ten great Halloween resources, including: activities, games, word searches and more, which teachers may find really useful. The featured theme is updated monthly during the school year. Watch out for our super ‘Wild Animals and their Habitats’ resources coming in November 2018!